The Nippon Foundation will be closed from Saturday, April 27, to Monday, May 6, 2019. We apologize for any inconvenience. The Nippon Foundation has received a $1 million (approximately ¥1.1 billion) donation from Channing Bi, a businessman and native of China, and on April 15 the Foundation and Mr. Bi signed a memorandum of understanding for the projects to be carried out using this gift. After the signing, Mr. Bi discussed his thoughts about the projects to be carried out with the donation. “I hope for closer ties between Japan and China. Promoting exchange will deepen mutual understanding. The Nippon Foundation has an extensive track record in Japan – China exchange, and I made this donation so that it could be used for one of these types of programs. The Nippon Foundation will make further announcements as specific projects are finalized. The Nippon Foundation is asking for documents related to the Battle of Imphal and has begun accepting donations to support the operation of the Imphal Peace Museum. This year marks the 75th anniversary of the Battle of Imphal, which was one of the fiercest battles of World War II and is also said to have later played a role in India’s independence movement. Despite the historic significance of this battle, few people living in the area today are familiar with that history and related documents have been lost. 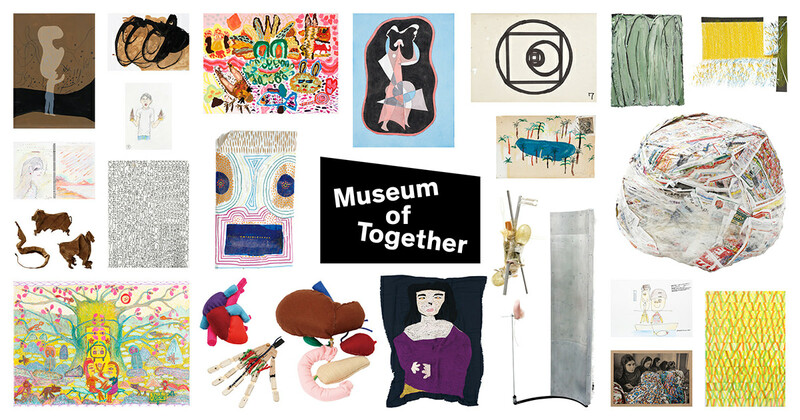 The museum seeks to pass on this history to future generations. 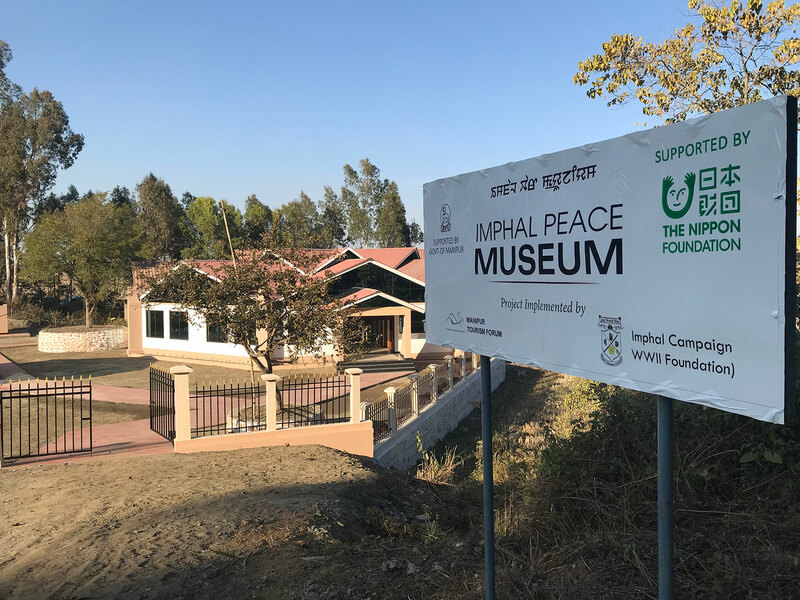 The Nippon Foundation is supporting the Manipur Tourism Forum’s construction of a museum in Imphal in the state of Manipur, which is scheduled to open June 22, 2019, with a theme of “Peace and Reconciliation.” The museum is asking for donations of documents and other related items so that they can be exhibited and stored there. 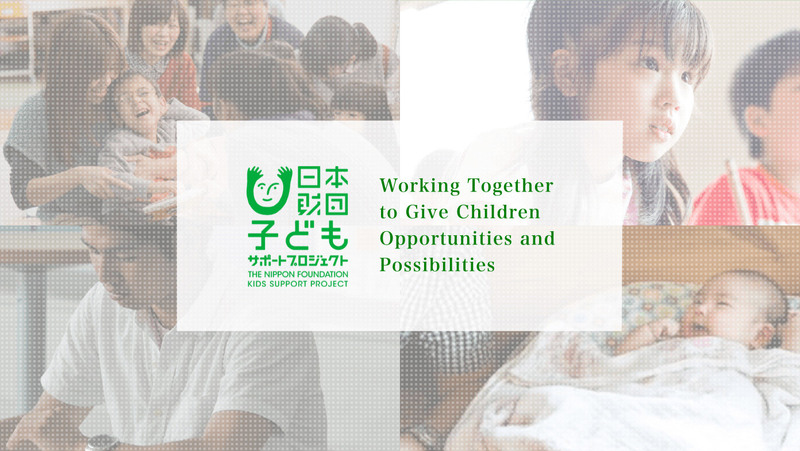 The results of the seventh installment of the Awareness Survey of 18-Year-Olds, launched by The Nippon Foundation in October 2018, were announced on January 7, 2019. 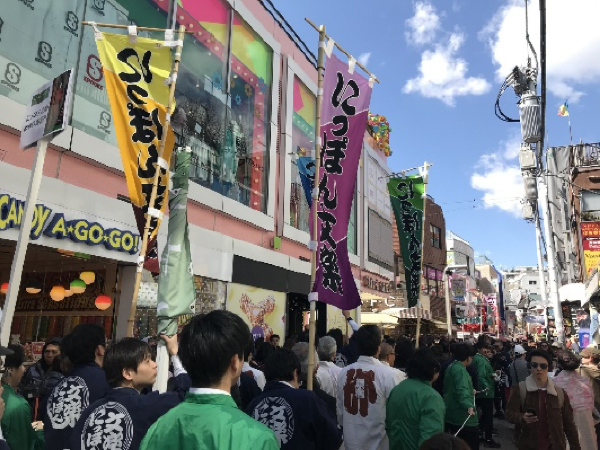 The theme was “Coming of Age Ceremony,” and the survey found that roughly 70% of respondents want to attend their Coming of Age Ceremony while roughly 30% do not. In addition, roughly three-fourths of respondents want the age for Coming of Age Ceremony attendance to remain at 20 (despite the age of adulthood for voting, marrying without parental consent, taking out loans, etc. having been lowered to 18), with the top reason being that having the ceremony at age 18 would interfere with their college and university entrance exam preparations. 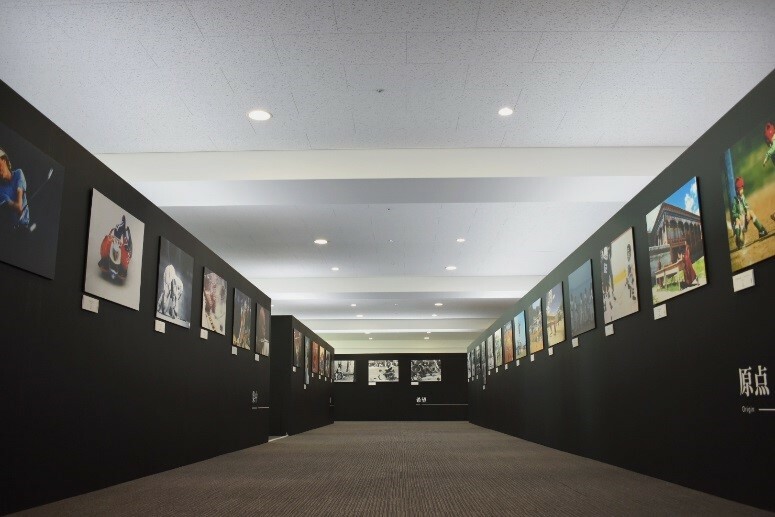 The Nippon Foundation and Tokyo’s Shibuya Ward are jointly holding The Power of Sports Photography exhibition until April 25. Roughly one and a half years before the Tokyo 2020 Olympic and Paralympic Games, the exhibition aims to raise interest in the Games by giving a greater sense of the attractiveness of sports. 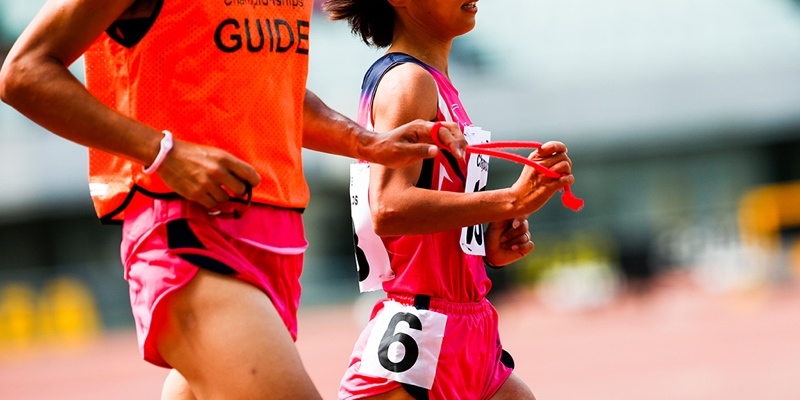 The photographs being exhibited consist mainly of 74 photographs that were winners or selected from the SSF World Sports Photo Contest held by the Sasakawa Sports Foundation from 1995 to 2004, and from “GO Journal – A magazine to shake up the future with Para sports,” organized by The Nippon Foundation Paralympic Support Center with photographer and film director Mika Ninagawa as creative director. 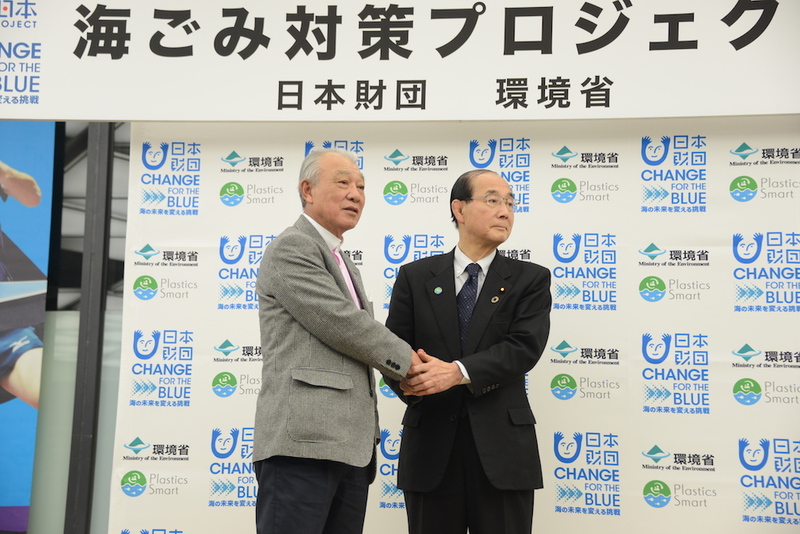 Minister of the Environment Yoshiaki Harada and The Nippon Foundation Chairman Yohei Sasakawa announced on February 18 the launch of a joint project to address the increasingly serious problem of “ocean debris,” consisting primarily of drifting plastic waste (umigomi in Japanese; umi = ocean, gomi = waste, trash). 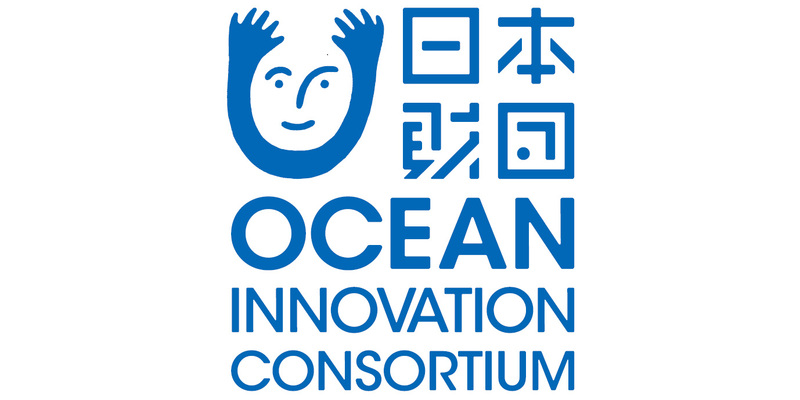 The project is intended to demonstrate Japan’s initiatives as an ocean country to the rest of the world, and will include large-scale beach cleanup activities nationwide during UMIGOMI Zero WEEK, from the informally designated “Zero Litter Day” on May 30 (Gomi Zero no Hi; a play on the Japanese pronunciation of 5-3-0) to World Oceans Day on June 8. The Nippon Bunraku project aims to broaden the appeal of Bunraku puppet theater, a unique, traditional Japanese art, and to remind people of the value of Japanese culture. 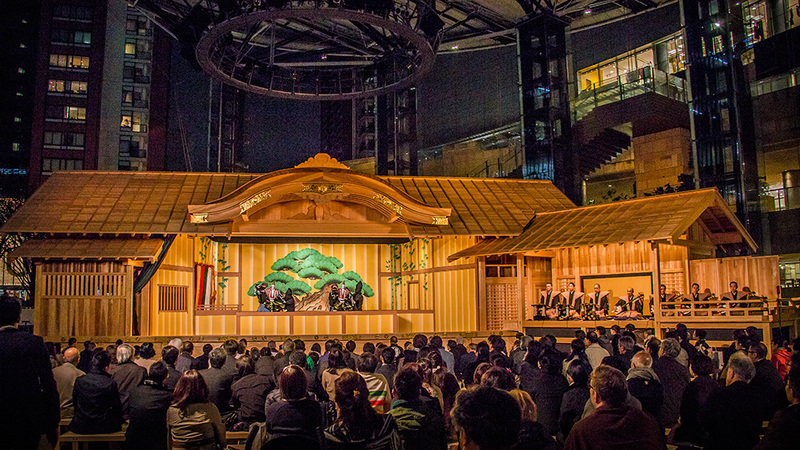 The project involves the construction of a full-sized Bunraku stage made of Japanese cypress, at a cost of roughly 100 million yen, which will be used to stage performances around Japan until the Olympic and Paralympic Games are held in Tokyo in 2020. The Nippon Foundation held a press conference yesterday, February 6, at its headquarters in Tokyo, to announce a series of Bunraku puppet theater performances – Nippon Bunraku in Meiji Shrine – at Meiji Shrine in Harajuku, Tokyo, in March. Bunraku is one of Japan’s representative traditional performing arts, and The Nippon Foundation launched the Nippon Bunraku project in 2014 to promote awareness of Bunraku’s value. Beginning with Roppongi Hills in Tokyo in March 2015, performances have been held in six locations to date, and are scheduled to continue until 2020. The March performances will be held in front of the Ichi-no-Torii entrance to the Meiji Shrine grounds, near Harajuku Station. Seating for each performance will be limited to roughly 120 persons, enabling everyone in the audience to watch the performance up close. 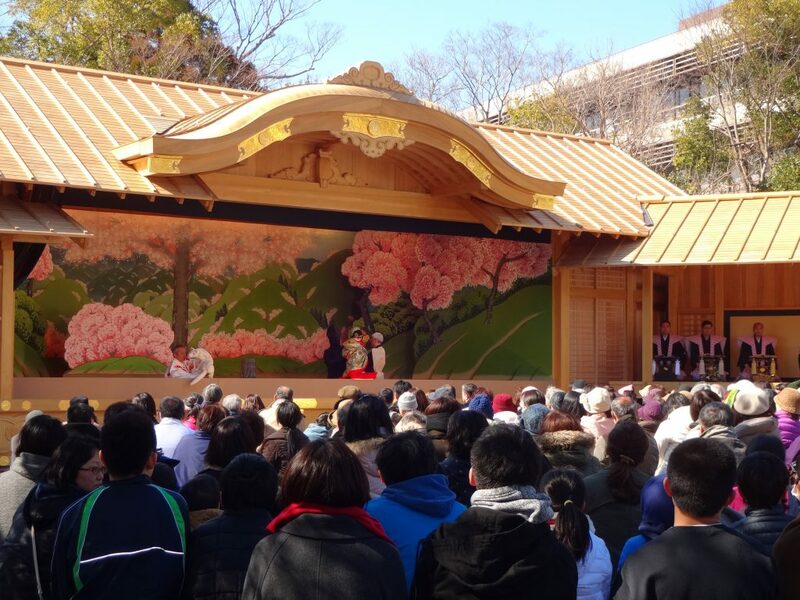 The stage was specifically built for this project from Japanese cypress at a cost of roughly ¥100 million, and can be knocked down and reassembled but is roughly the same size as a standard, permanent Bunraku stage. Audience members at Nippon Bunraku performances are encouraged to bring food and drink to enjoy the performance in a leisurely atmosphere. To allow even more people to enjoy this set of performances, there will also be a standing-room section allowing people to watch without buying a ticket, and the length of each performance has been shortened to roughly one hour. The location is at the edge of the grounds of the tranquil forest surrounding Meiji Shrine, across the Yamanote train line from Harajuku, a center of the latest fashion and culture. Holding performances at this intersection of traditional and modern culture will breathe new life into the classic art of Bunraku. 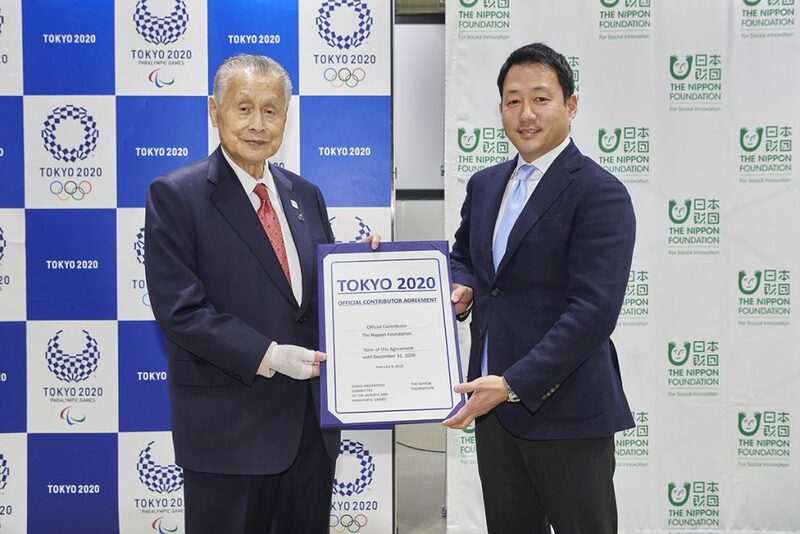 The Nippon Foundation on February 9 concluded an agreement with the Tokyo Organising Committee of the Olympic and Paralympic Games (Tokyo 2020) to become a Tokyo 2020 Official Contributor. The Nippon Foundation’s official website has undergone a complete redesign. Smartphones are increasingly being used in place of personal computers to view websites, and the portion of users accessing The Nippon Foundation’s official website via smartphone is growing in line with this trend. In response to this development, the website has undergone a full redesign with the aim of presenting information in a format that is easier to view and understand. 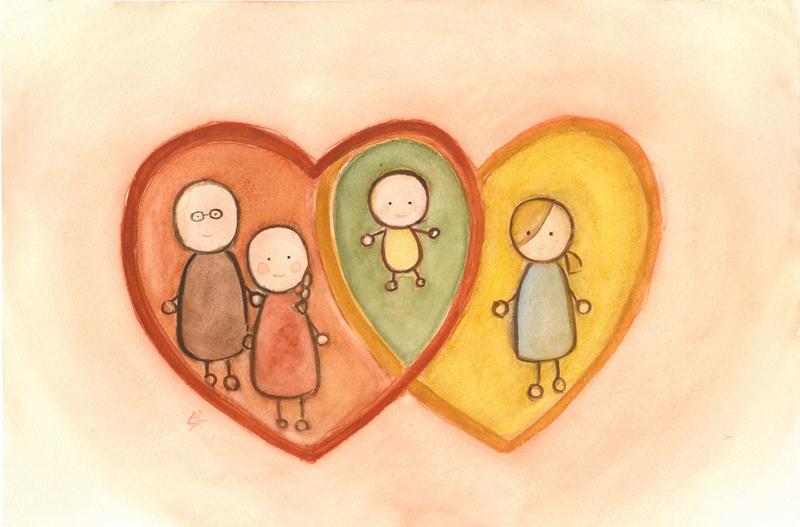 The Nippon Foundation will conduct research on young adult Nikkei (Japanese emigrants and their descendants) this year. This will be the first research to target young Japanese descendants across the world (to The Nippon Foundation’s knowledge). Yohei Sasakawa, Chairman of The Nippon Foundation, was notified by the Government of India on January 18 that he had been awarded the Gandhi Peace Prize. He is the first Japanese national to receive the prize. Held every four years since 1960, the Paralympic Games are a major international sporting event for athletes with impairments. 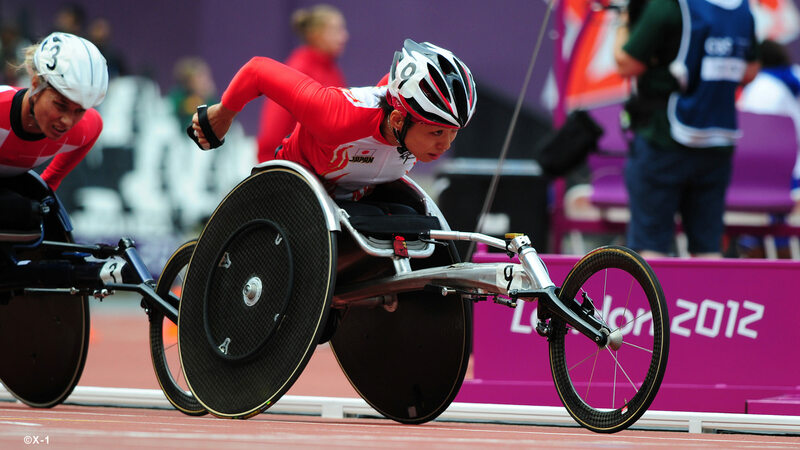 Approximately 4,200 athletes from 164 countries and regions, including Japan, participated in the London 2012 Paralympic Games, the 14th time the event was held. The Nippon Foundation is providing a limited-scale cultural program for tourists from overseas who are interested in Japanese culture. 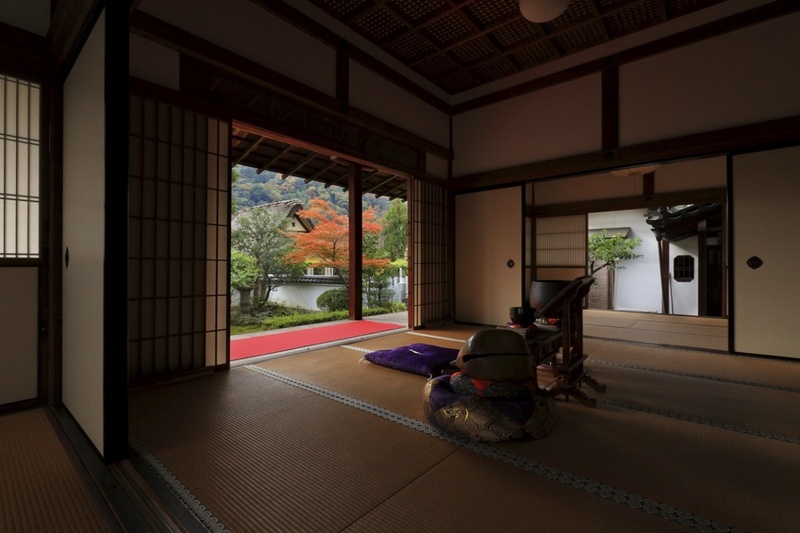 The program includes an overnight stay at a Buddhist temple that is normally closed to the public, with activities that tourists would otherwise be unable to experience. The goal is to increase awareness of the value of Japanese culture both in Japan and overseas, and to cultivate a better understanding of Japan and an interest in cultural properties. 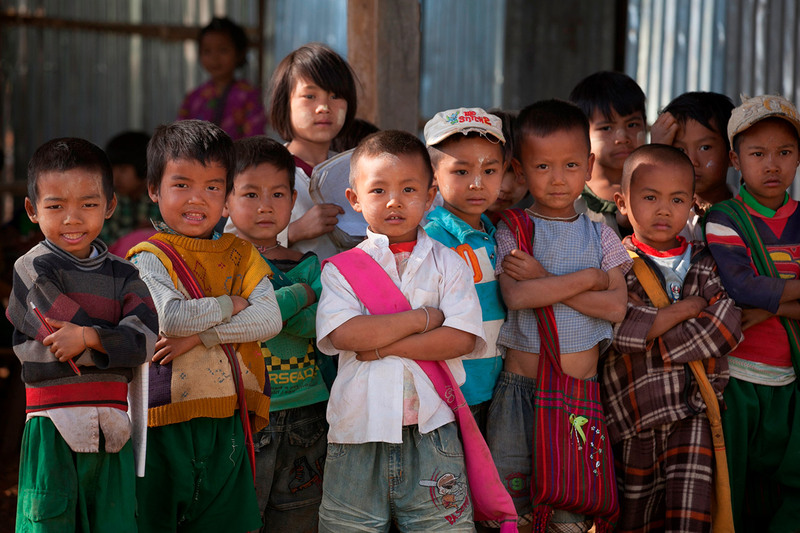 The Nippon Foundation’s activities in Myanmar began in 1976 with medical support for persons affected by leprosy, and over the years since then we have engaged in roughly 70 projects in the country. Since 2011 we have focused on peace-building initiatives in tandem with the government’s moves toward democratization. 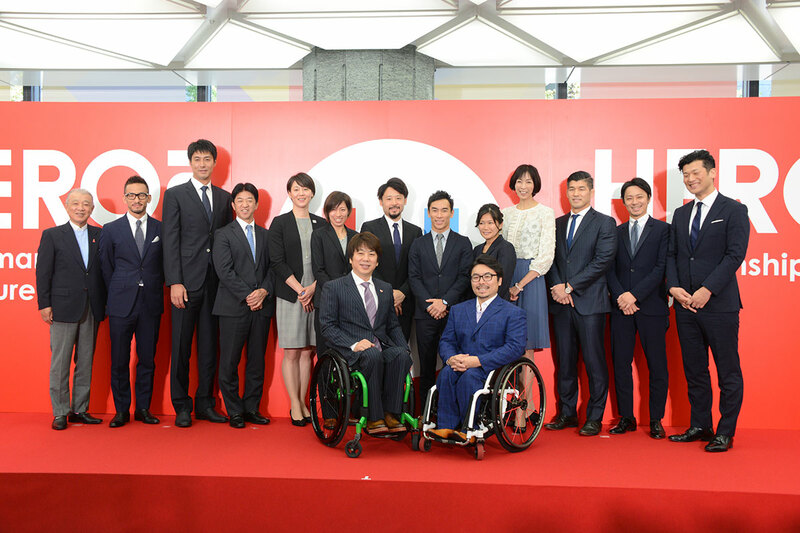 The Nippon Foundation, established in 1962, has been involved in activities to support disabled people in Japan and around the world for more than 50 years. In the course of working together with disabled people we have learned that removing the obstacles that prevent their equal participation paves the way for everyone – with or without a disability – to demonstrate their full potential. Athletes can demonstrate sportsmanship when they are not competing. Sportsmanship also means proactively working to create bonds and assist society. Nevertheless, athletes’ activities outside sporting events receive little attention, and not all athletes engage in these activities. 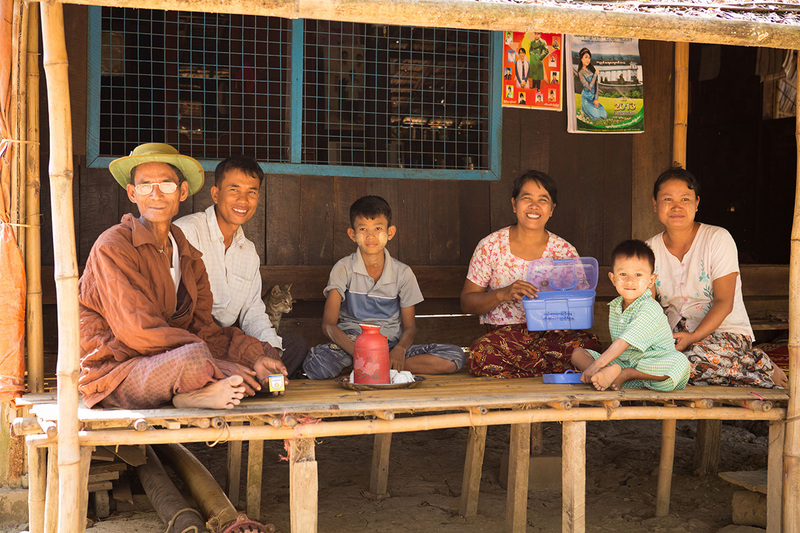 The worldwide movement to eliminate leprosy has been enjoying considerable success since MDT was endorsed by the WHO in 1981. The Nippon Foundation has been instrumental in this success, to the point that in 2001 WHO asked Yohei Sasakawa, our chairman, to be its Goodwill Ambassador for Leprosy Elimination. Our mission is social innovation. Through this innovation we aim to achieve a society where all people support one another, reducing the burdens and challenges they face together. 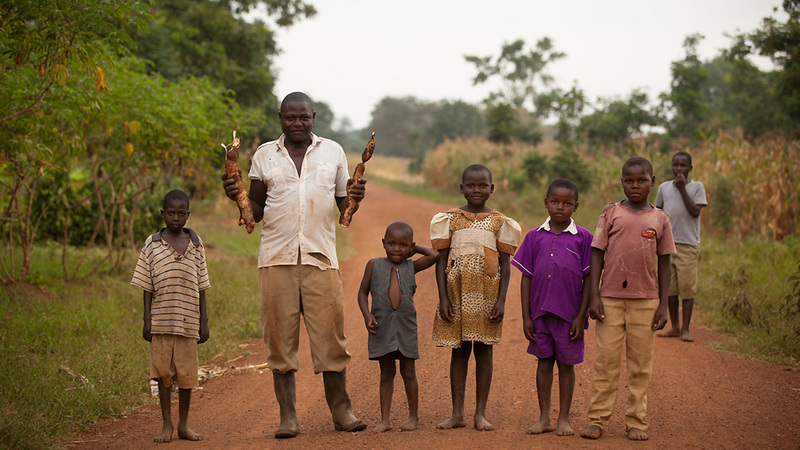 Through the Sasakawa Africa Association, we provide technical guidance, fertilizers, and seeds to create a value chain that boosts yields and increases the incomes of smallholder farmers. 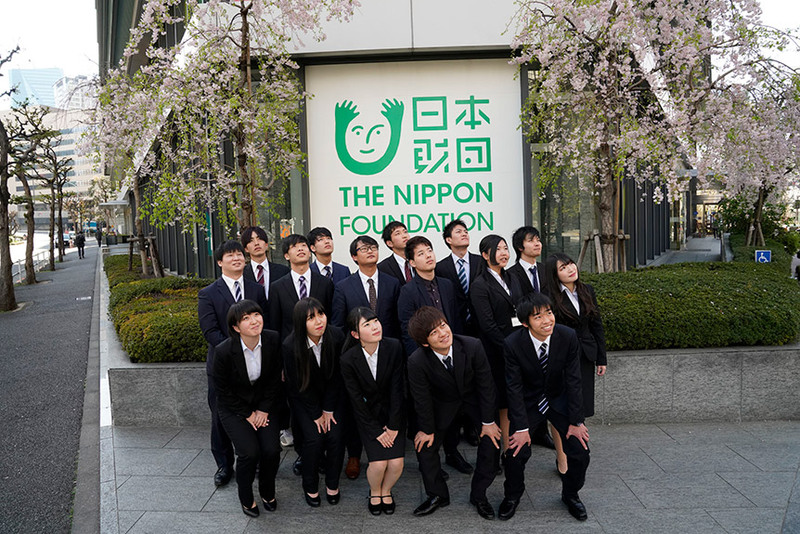 The Nippon Foundation does not conduct its own scholarship programs. 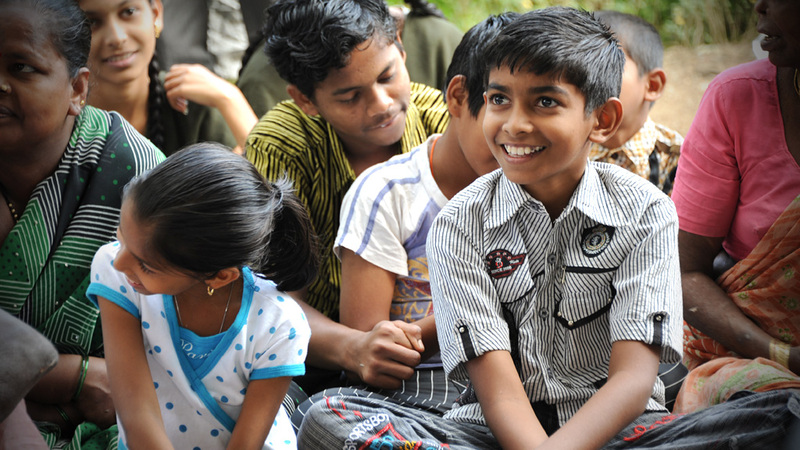 We do fund a number of programs through different organizations. Read below for information on these programs and follow the links to learn about the people and research that have benefited from them. Amid concerns of a shortage of marine resource development engineers with the expertise and practical techniques needed by the marine resource development market, The Nippon Foundation Ocean Innovation Consortium is a program to train marine resource development engineers across Japan. On October 29, 2010, the head of the Mongolian Ministry of Health signed a memorandum of understanding outlining an action plan for the ministry to take over from The Nippon Foundation the administration of a project involving traditional medicine boxes, starting from the tentative date of January 1, 2012. This stems from an agreement reached in November 2010 between the chairman of The Nippon Foundation, Yohei Sasakawa, and the president of Mongolia, Tsakhiagiin Elbegdori, calling for the Mongolian government to take over the project. 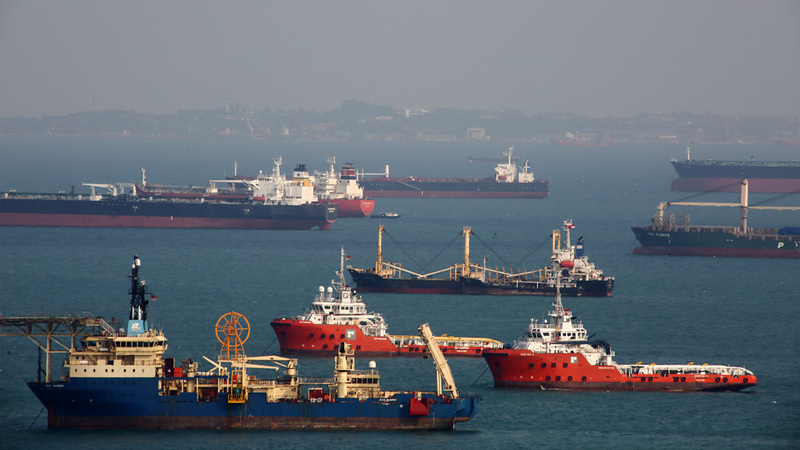 Roughly one third of the world’s crude oil and more than 80% of Japan’s oil imports pass through the Straits of Malacca and Singapore. Ensuring the safe passage of ships in these waters, with their many narrow and shallow spots, is a task that exceeds the capabilities of the three littoral countries bordering the Straits. Recognizing this, The Nippon Foundation has been working for more than four decades to help enhance the safety and protect the natural environment of these waters. 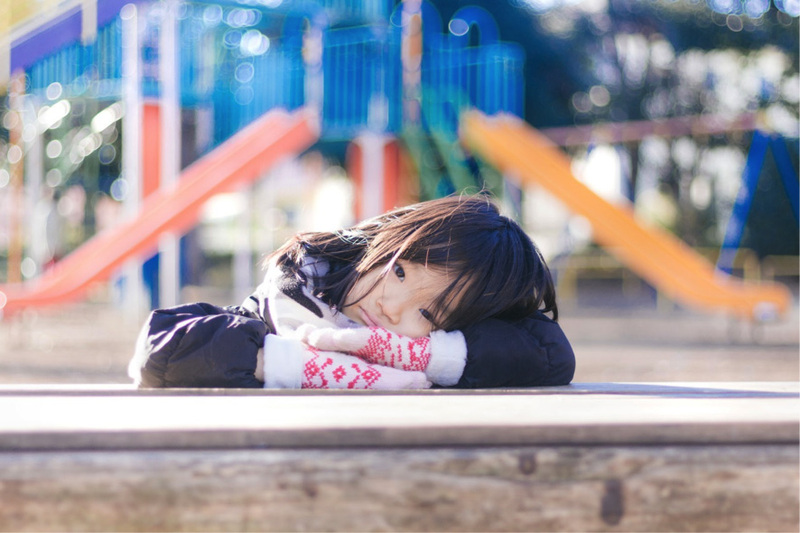 First, look at the big picture and understand the situation on the ground – this is The Nippon Foundation’s guiding principle when responding to disasters. 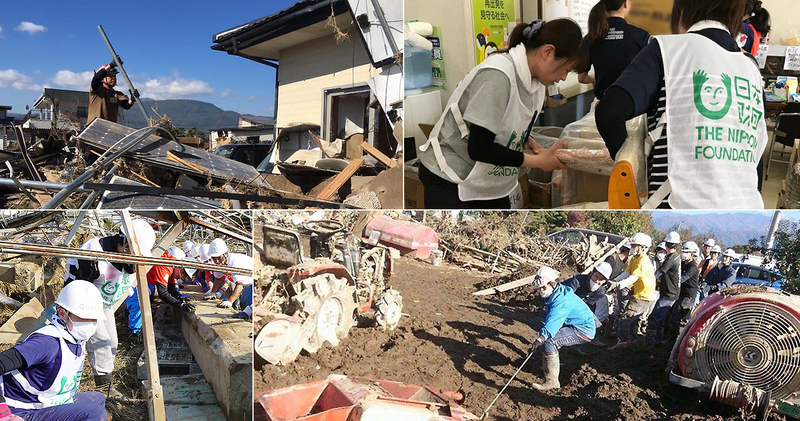 Our work starts before disasters strike, with simulations and human resource development across Japan, working together with governments, local communities, NGOs, medical institutions, and companies. When a disaster does strike, we work quickly to understand the real situation in the affected area, and deliver the support that is needed to where it is needed. In 1991, the dissolution of the USSR raised a new curtain on relations between the former Soviet republics and the rest of the world. At the international level, this meant a redrawing of the geopolitical map, and for Japan, a new area to which to contribute developmental energies. At the individual level, the opening of relations was perceived by many as an opportunity, enabling unprecedented numbers of people to go abroad. Many went as tourists or migrants. Many more as students. The Tohoku region of northeastern Japan is a treasure trove of traditional performing arts like kagura Shinto music and dance, tora-mai tiger dances, and shishi-odori deer dances. These arts and festivals suffered major damage when the Great East Japan Earthquake struck the region on March 11, 2011. Along the Pacific coast in particular, there were many cases in which masks and costumes, musical instruments, portable shrines, and floats were lost, and some Shinto shrines were completely washed away, by the large tsunami that followed. 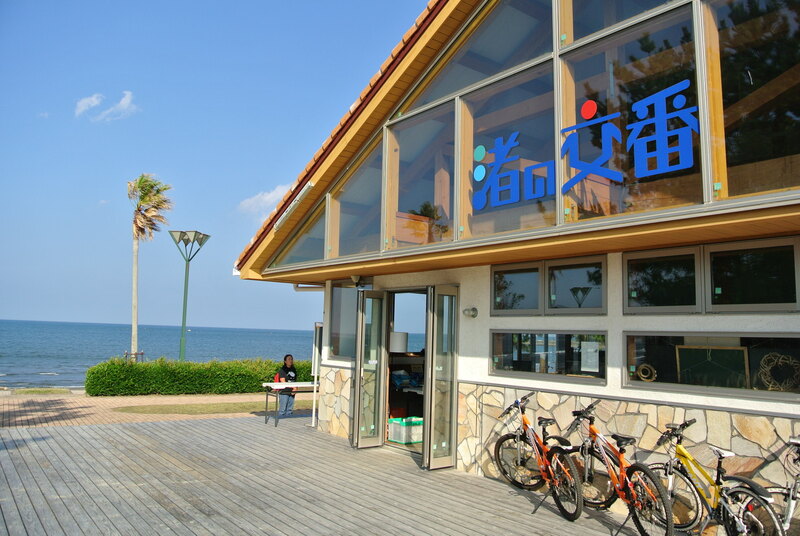 The ocean gives so much bounty that it is referred to as “Mother Ocean,” and based on this idea, The Nippon Foundation has been supporting groups working in seaside locations to bring people closer to the ocean. 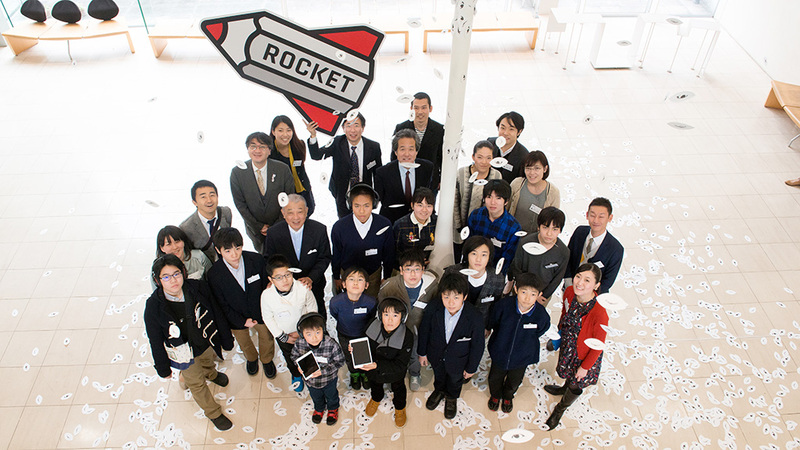 The Nippon Foundation and the University of Tokyo’s Research Center for Advanced Science and Technology (RCAST) jointly launched the ROCKET (Room Of Children with Kokorozashi and Extraordinary Talents) Project in December 2014 to identify talented children and provide them with ongoing support, with the aim of cultivating innovative leaders for Japan’s future. 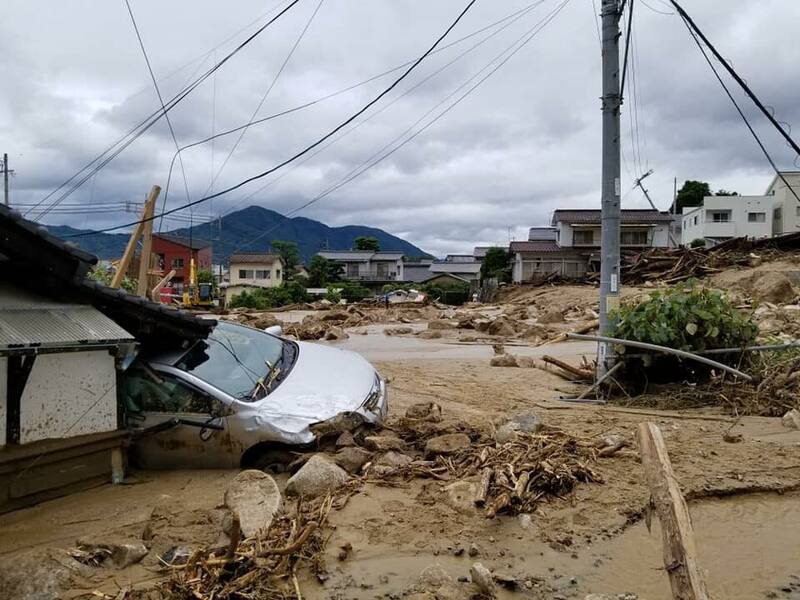 In response to the flooding and landslides that struck western Japan from July 5, The Nippon Foundation decided to implement the following emergency support measures for persons in the region who experienced damage. The Foundation is utilizing its mobility and flexibility as a private-sector institution to implement these support measures as quickly as possible. The Foundation has also collected donations to support these efforts, and asked for the public’s cooperation in a broad range of areas.